Cirque du Son, 136° Rec., deepdub, etc. When asked about his personal style as a music producer, Daniel Bruns will simply tell you he’s into contemporary electronic dance music. As indeed he is. 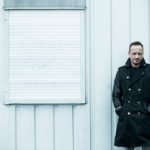 Since his first release back in 1997, Daniel has covered extensive ground within a wide range of Techno, Deep House, Melodic Techno, Melodic House, and Tech-House, creating his own unique brand of dancefloor rhythm. In addition to crafting his own tracks, Daniel is a sought-after producer of remixes for other artists of the genre. His various collaborations include Progressive Trance heavyweight Neelix (“Get Awake”), Ibzia-based artist Discey (“Ashram”), and many more. 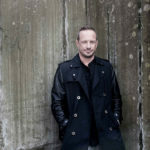 Daniel Bruns has also put his expertise and his appreciation for other artists’ work into more than 50 compilation releases. Most notably, in 2000 he initiated the Eye-Trance CD compilation series, which quickly gained recognition throughout Europe via MTV. Starting single-handedly with Eye-Trance No. 1, Daniel was eventually joined by DJ Taucher as co-producer. In total, Daniel delivered ten volumes of the series, which was subsequently carried on by other artists of the genre. 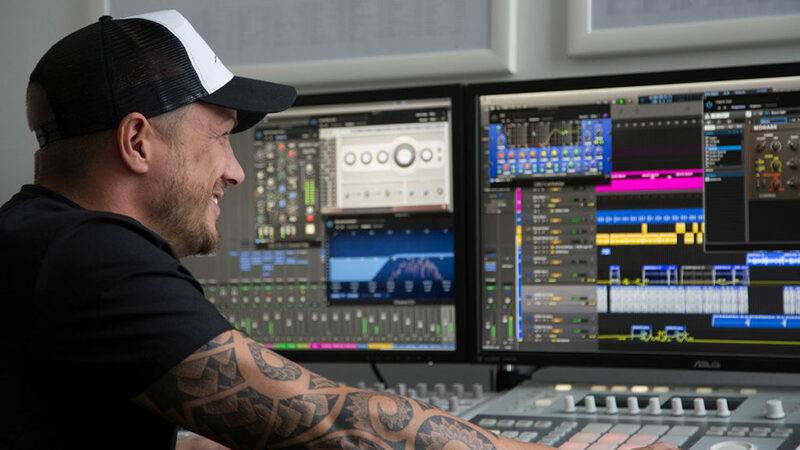 Before starting off as a music producer, Daniel had already been a DJ, and he has remained true to this vocation ever since. 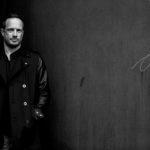 He is a regular at the decks in German and international clubs, and hosts his own show on Frisky Radio, a global underground streaming service for electronic music and the only one of its kind. Now that we’ve walked you through the facts, we shouldn’t let you leave without having listened to some of Daniel’s releases. Enjoy!